We are really grateful to Revd Joan Horan and all the ladies & friends of St Mary’s Church, Feltwell , Norfolk for allowing us to use St Mary’s for our latest shoot. 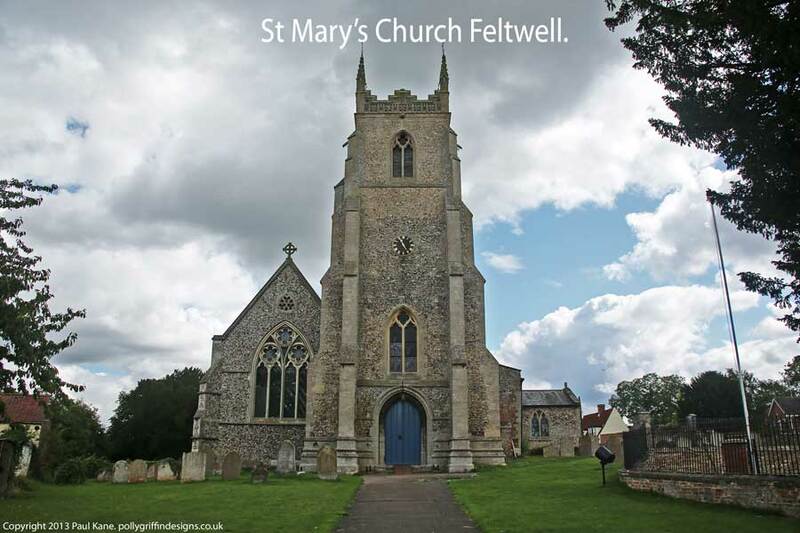 St Mary’s is an inspiring church set in the lovely village of Feltwell. We chose this venue because the church architecture features large windows that were central to our theme. Interestingly the oldest part of the church is the chancel, which is in the Romanesque style (also referred to as Norman style) of architecture indicating that the church is over 600 years old. A beautiful church and an excellent consideration for weddings & photo shoots! The church is open Monday & Friday 1300-1500. Tuesdays 0900-1230 & Sunday 1030 – 1230.